I have been fortunate enough to have had a wonderful career in the media, but it hasn't been without its downfalls. I hope to be able to share some of the good and the bad times with you through this website, so please have a read. 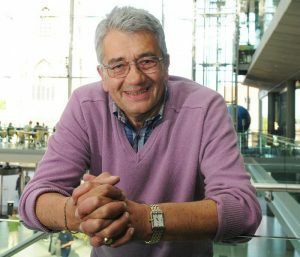 I'm a big Social Media fan, so why not drop by and say Hello, or send me an email. I am a regular user of Facebook and have just begun to use Twitter and have been fortunate enough to have made contact with many old friends and made many new ones. Many of you have been kind enough to send me old snippets of my time with the BBC and Thames Television, which I am extremely grateful. I am in the process of collating all the video clips and hope to bring them to you here in the near future. Once again, thanks for dropping by and I hope you enjoy my website. Tom launches his official memoirs on 8th December 2018 in a book called "Is Anybody There?" 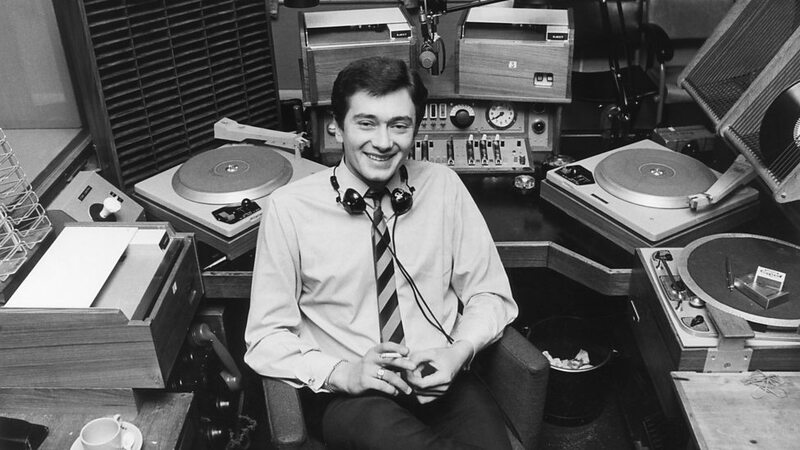 "Tom Edwards was a successful broadcaster, DJ and TV presenter. A man respected by his friends and critics. But it all ended terribly for him. These memoirs allow Tom to tell for the first time how his good and bad experiences led him to find solace in a bottle; and led to his downfall. 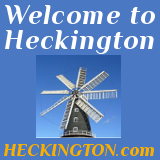 Now Tom lives quietly in the village of Heckington, coping daily with the consequences of his actions. He hopes that people that read this book will learn from his mistakes." Copyright © 2019 Tom Edwards. All rights reserved.